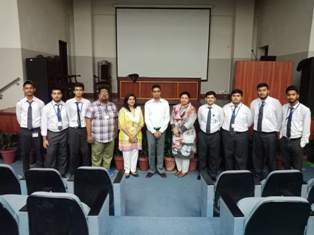 The Intermediate Social Sciences Club organized an interactive session on Choosing a Career Path on 27 September 2018. 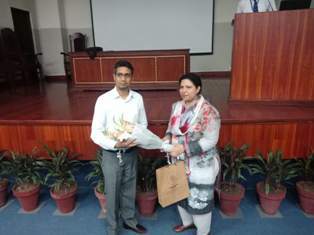 Mr Arooj Justin, Focal Head Intermediate Guidance Office was the speaker for the event. 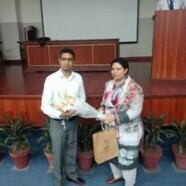 This session was attended by a large number of Intermediate students, who shared concerns and queries regarding professional choices and were well addressed by the worthy speaker.